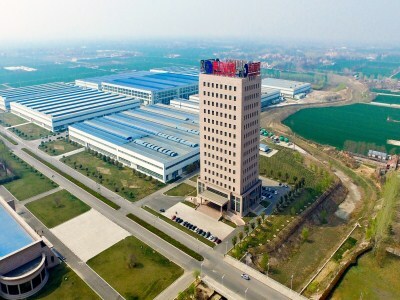 Henan Huanghe Whirlwind International Co., Ltd. was a sole subsidiary of Henan Huanghe Whirlwind Co., Ltd., a listed company on Shanghai Stock Exchange in 1998. 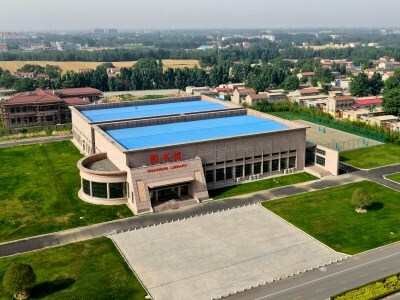 Huanghe Whirlwind specializes in Industrial Diamond, Diamond Tools, Special Vehicle, Construction Machinery, Lithium Battery and Industrial Robot. 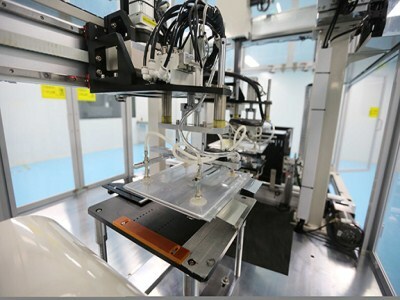 Our Specialized Vehicle and Industrial Robot system have received lots of attention from the MCPRC and MIIT and the products with "China Top Brand" have been sharing high reputation in global market. 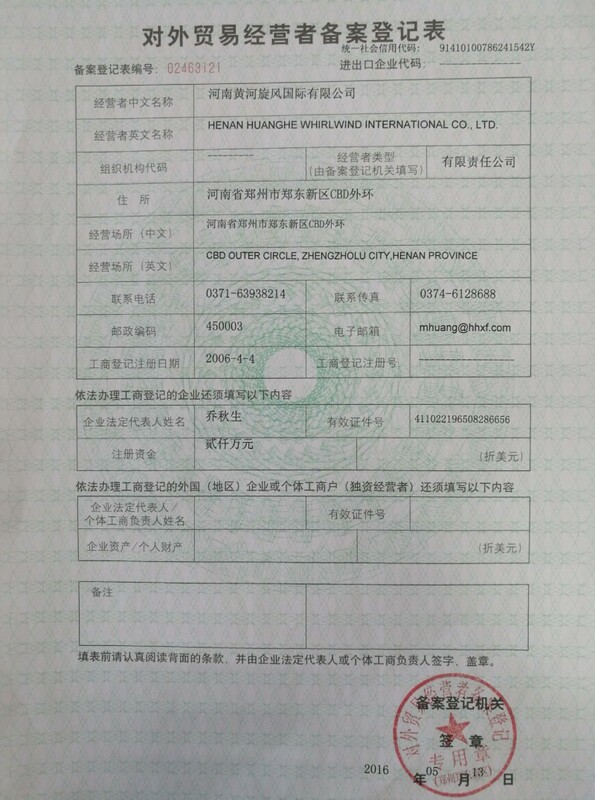 HENAN HUANGHE WHIRLWIND INTERNATIONAL CO.,LTD. 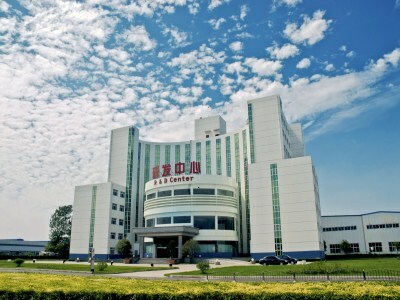 200 Renmin Road, Changge, Henan, China.